Lower level entrance to close overnight; alternate access points available. 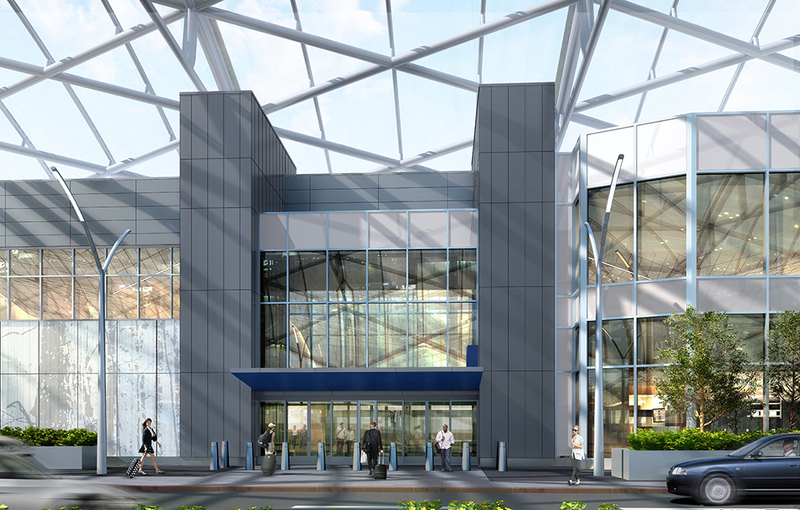 To accommodate enabling work for two giant canopies that will extend from the North and South sides of the Domestic Terminal at Hartsfield-Jackson, one lower level crosswalk (LN1) from the North Parking Deck will close from 11 p.m. to 5 a.m. starting Sunday, June 18. The other lower level crosswalk at LN2 will be accessible as usual for entrance to the terminal and parking levels 1, 2 and the North economy lot. Signage directing travelers to LN2 will be located in and around the North Parking Deck. This interruption is expected to last two weeks, through Sunday, July 2.